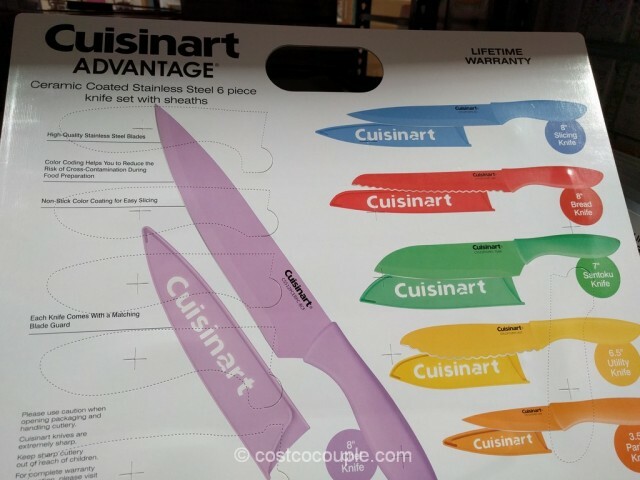 The Cuisinart Advantage Ceramic Coated Knives are color coded and they’re the latest ceramic knives to appear in the store. 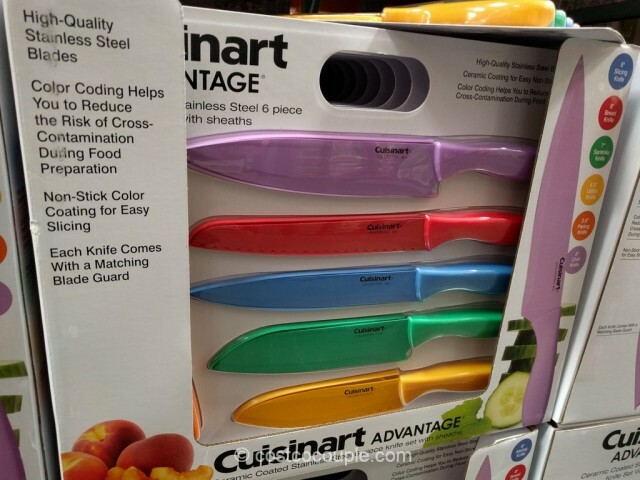 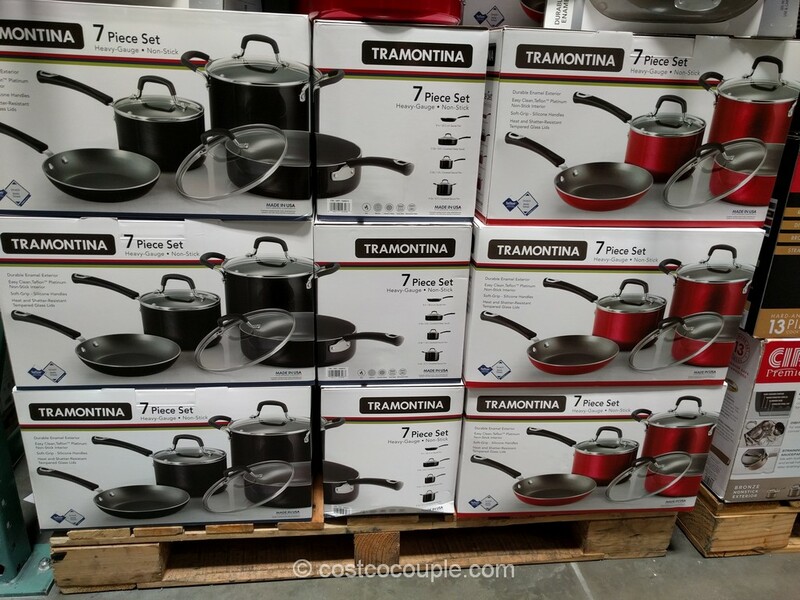 Each knife has a different color and may help to reduce the risk of cross-contamination during food preparation. 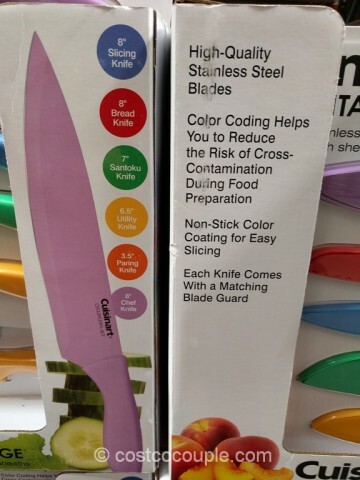 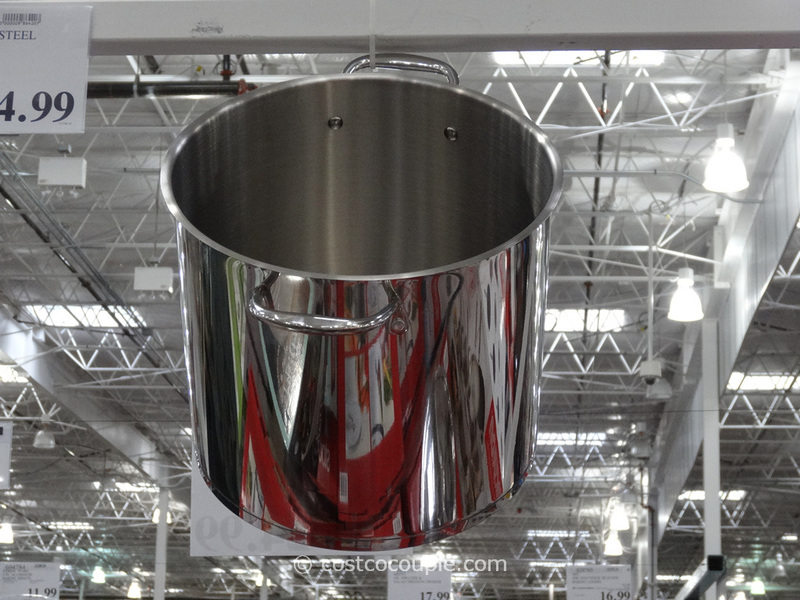 Each knife also comes with a matching blade guard which is a nice safety feature. 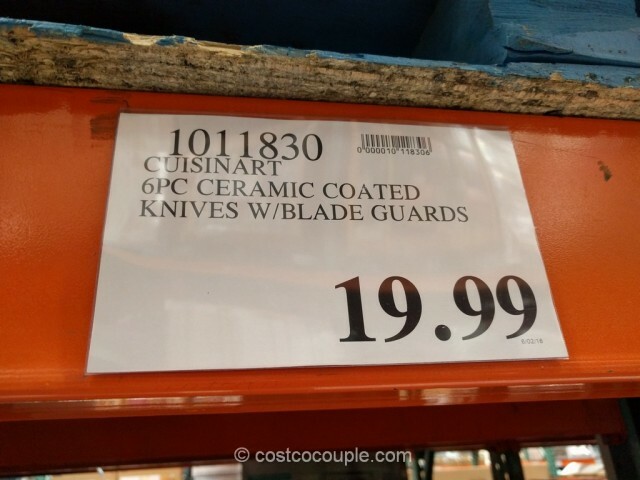 The Cuisinart Advantage Ceramic Coated Knives are priced at $19.99.